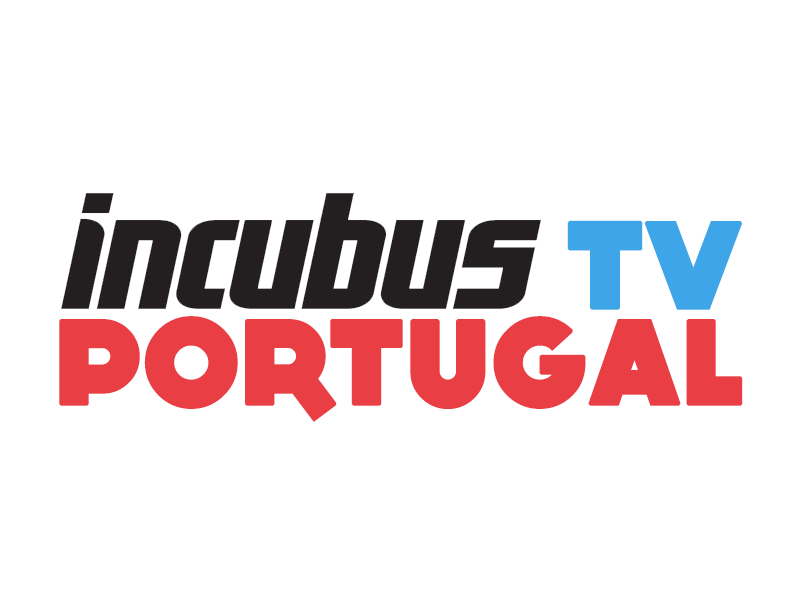 Foi criado ontem, a rede social exclusivamente direccionada para os fãs dos Incubus no mundo. Lá, poderás ter acesso a uma página só tua, interagires com outros fãs da banda no mundo, ver fotos e vídeos feitos pelos fãs, ter acesso às últimas notícias através de Steve Rennie, entre muitas outras surpresas... e ainda unires-te ao grupo do Incubus Portugal. Para isso, deixamo-vos aqui em baixo, os links de acesso. Stay tuned for inside information. 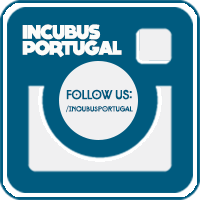 With a new album just on the horizon we thought it would be a good idea to have a central place where Incubus fans from around the world could gather together to get up to the minute info, chat, post photos, and basically just hang out. So, welcome to the Incubus World Headquarters. Had a chat today with our international agent. It looks like we will have 3 or 4 dates in the pacific Rim area on our way to Japan to announce in the not too distant future. Dates could include Kuala Lumpur, Jakarta, Manila, and hopefully Korea. Stay tuned. Could be a date in Hawaii as well. É por convite :( Alguém tem convite para me enviar?